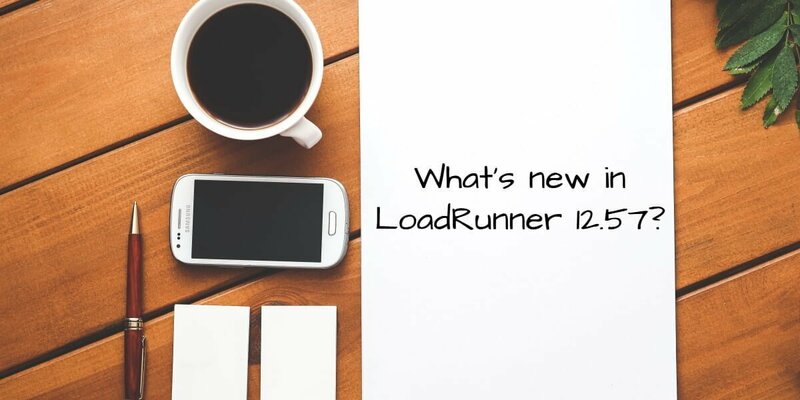 What’s new in LoadRunner 12.57? Last week, Micro Focus has released its latest version of LoadRunner 12.57 and Performance Center 12.57 with few features, enhancements, and performance improvements. The bad news is you will not be able to download LoadRunner 12.57, unless you are a customer or active support contract with MicroFocus. The good news is, you will be able to download the upcoming version of LoadRunner which is 12.60 which will be released in few months. Here is the sneak peek of LoadRunner 12.57 features video. 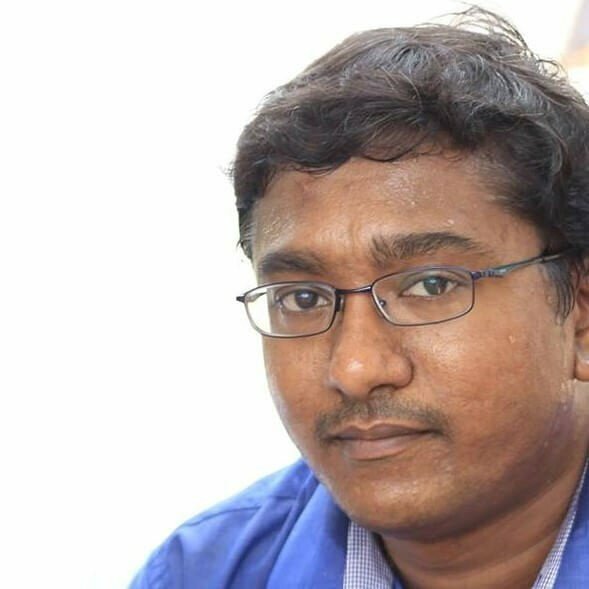 I hope you are enjoying this blog. Please do subscribe for our weekly newsletter. Thanks!